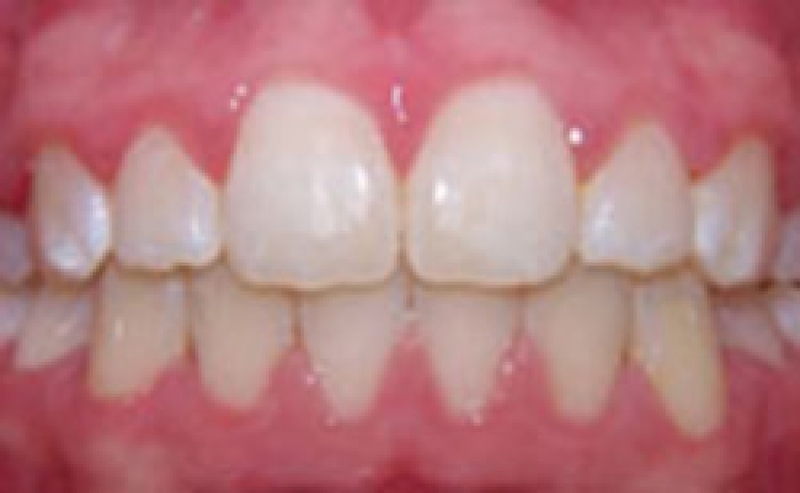 Our Before & After Gallery shows the difference that treatment at Austin Heights Orthodontics in Coquitlam has made in the health and appearance of our patients' smiles. 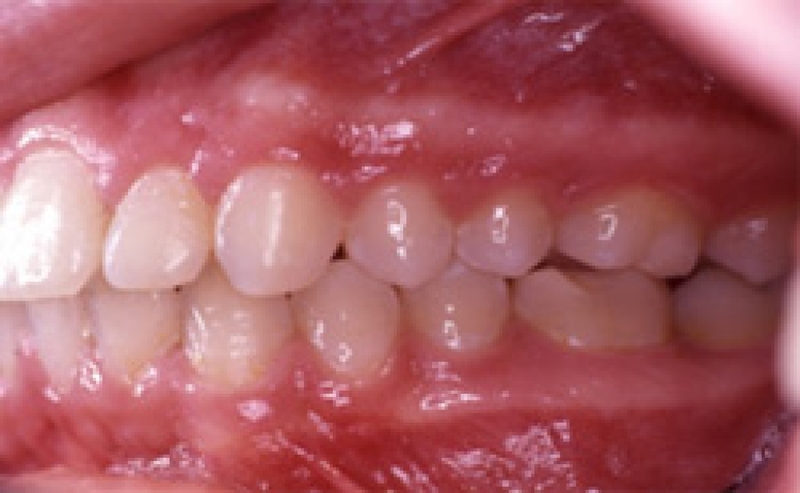 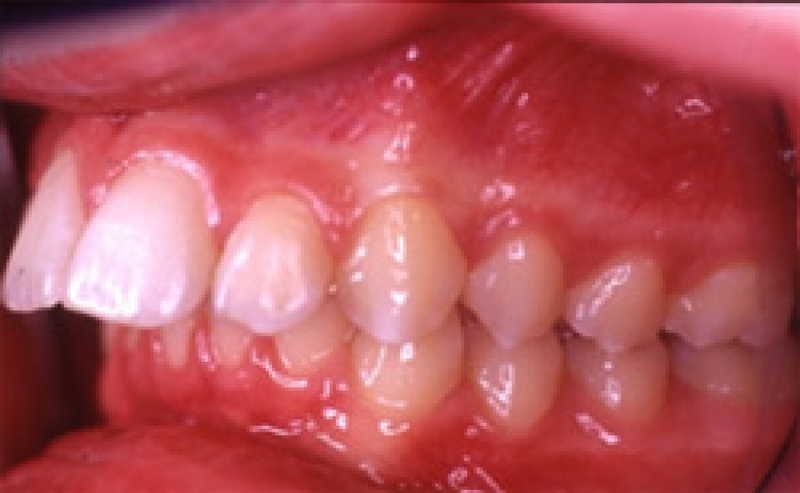 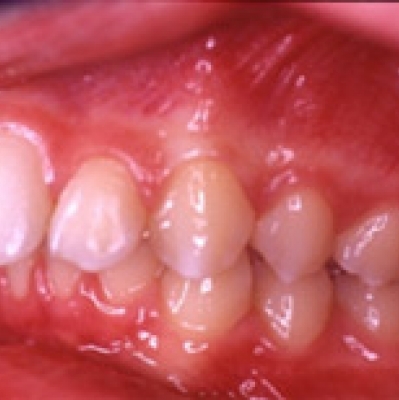 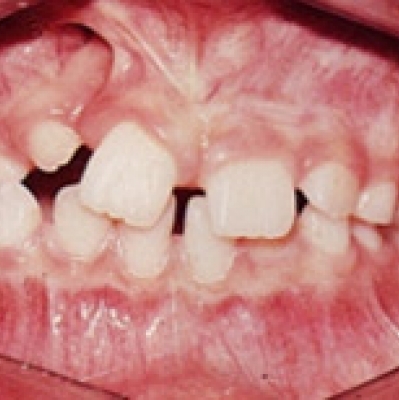 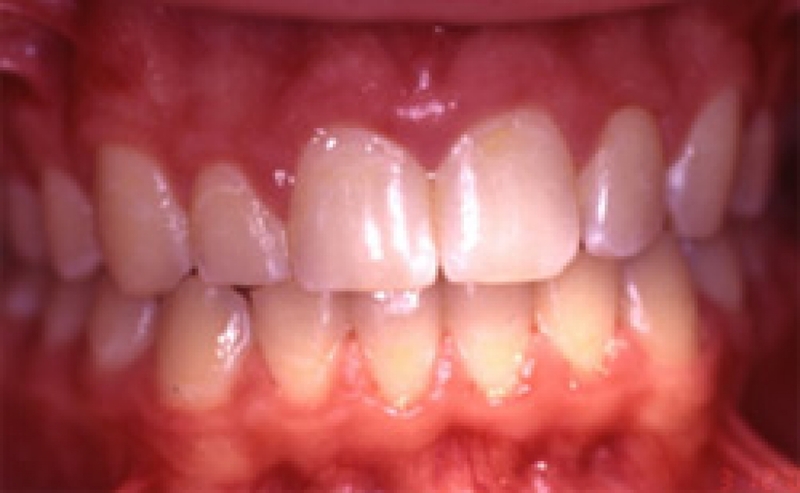 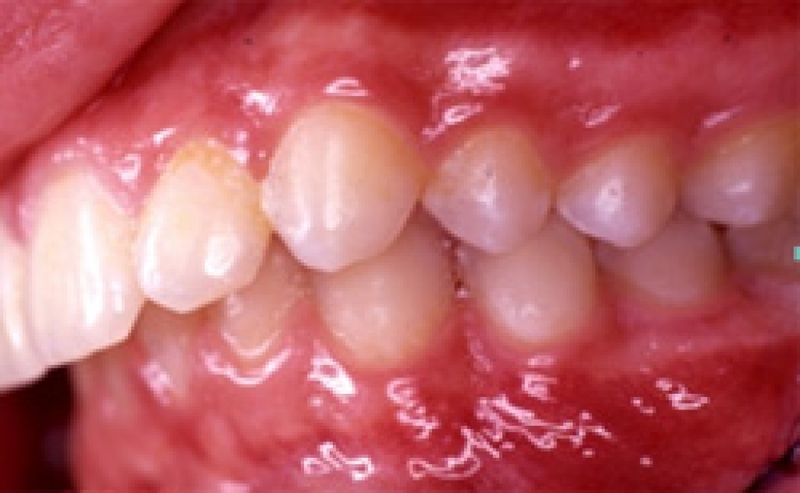 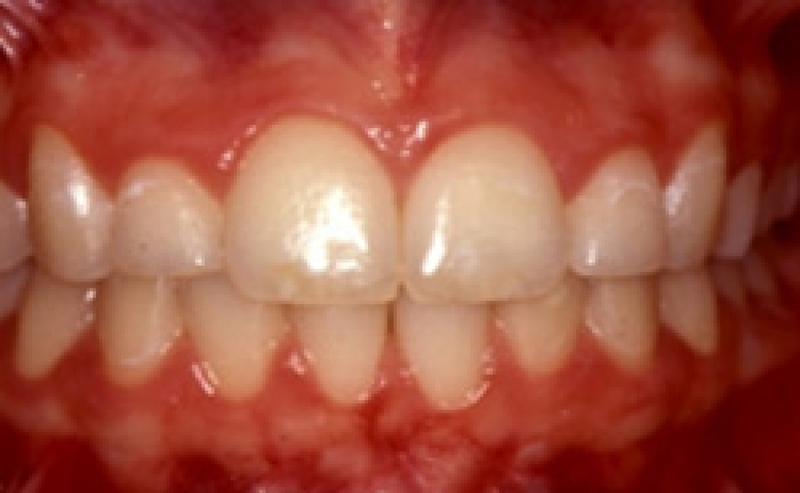 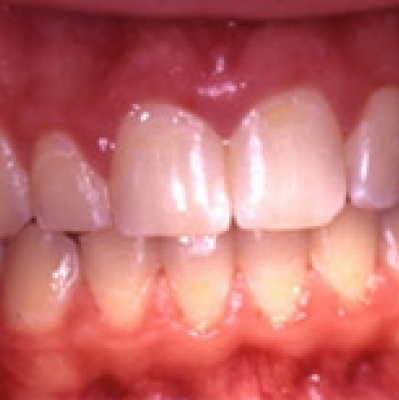 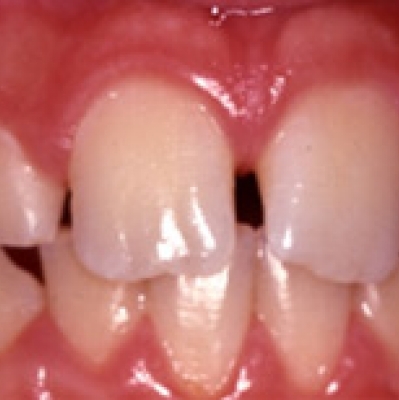 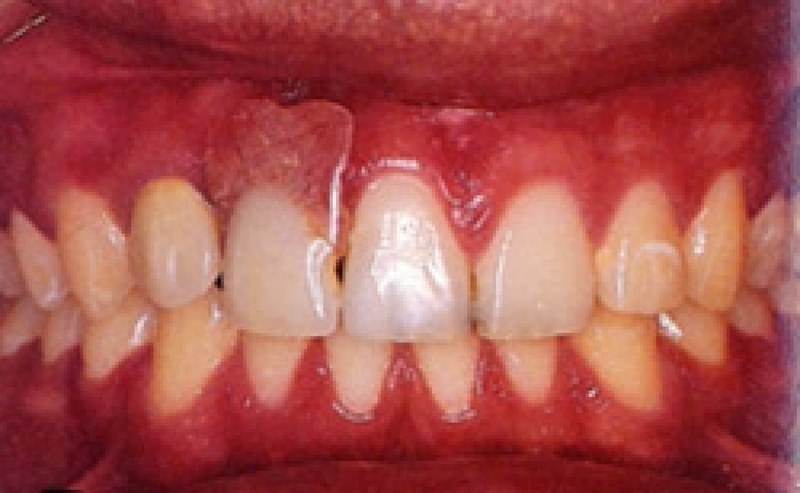 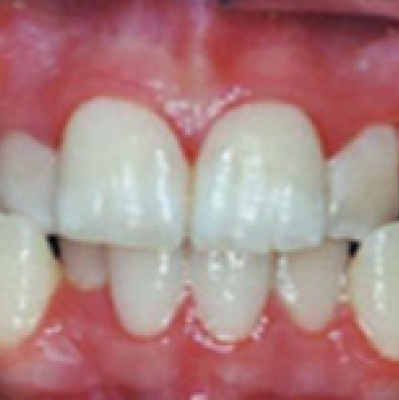 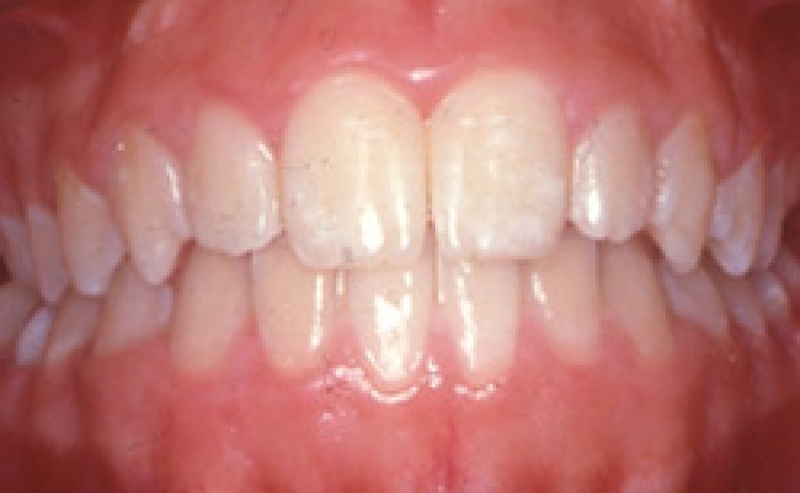 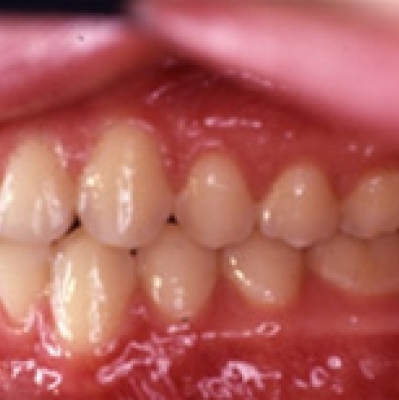 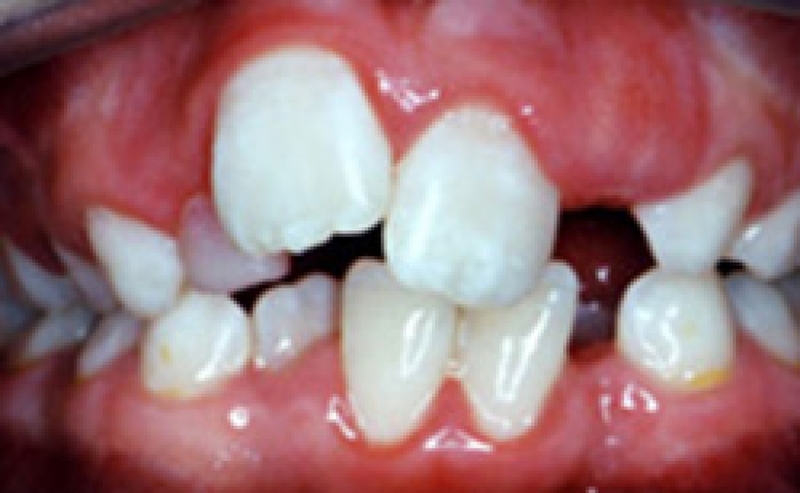 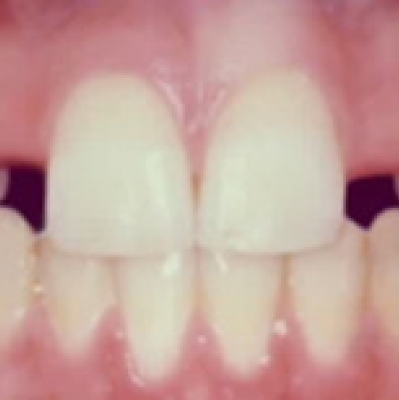 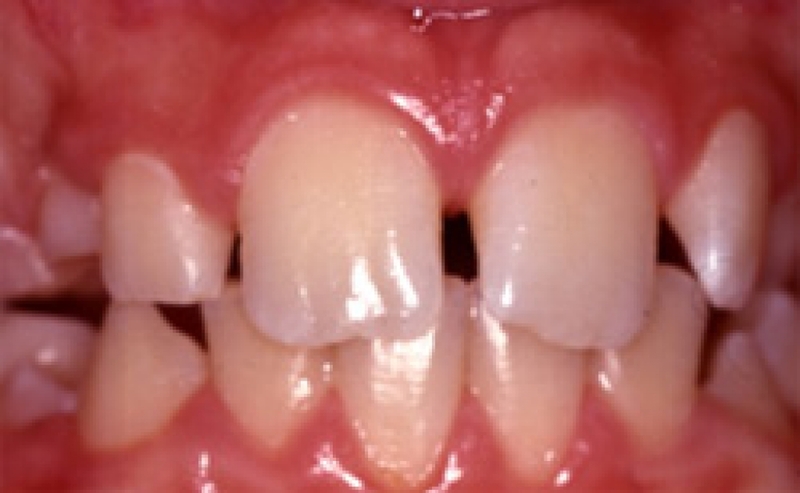 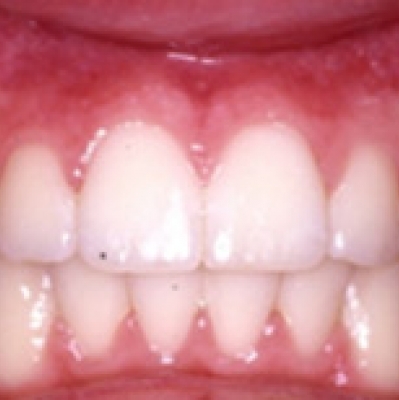 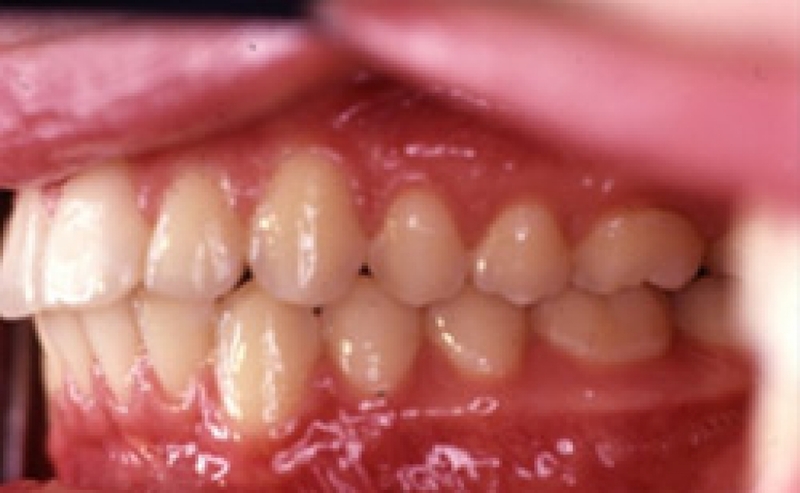 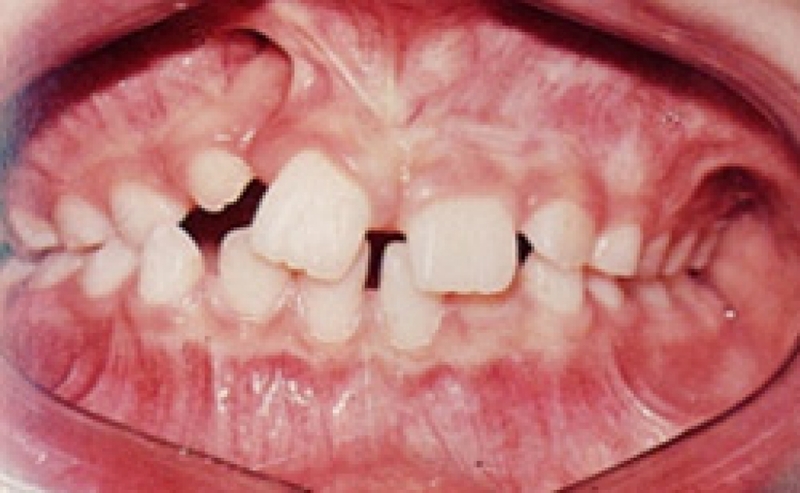 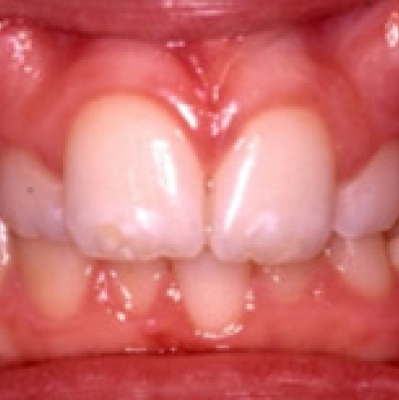 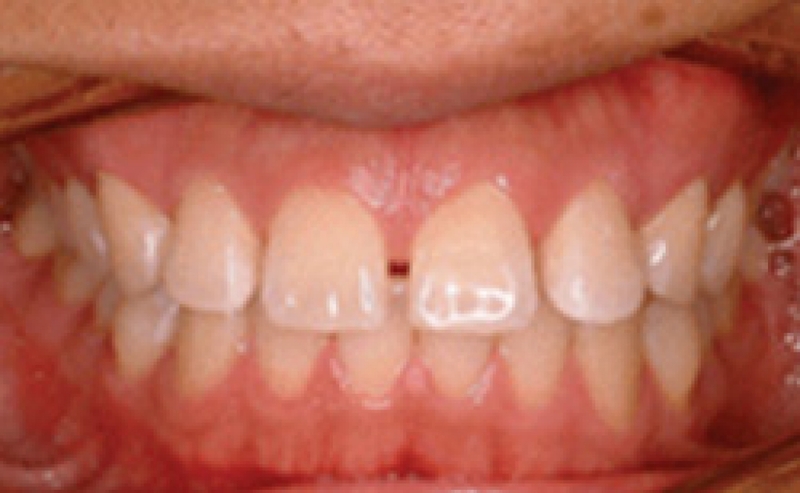 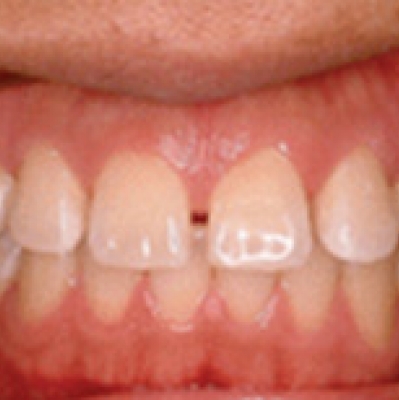 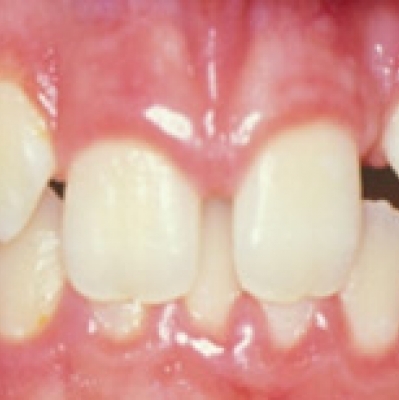 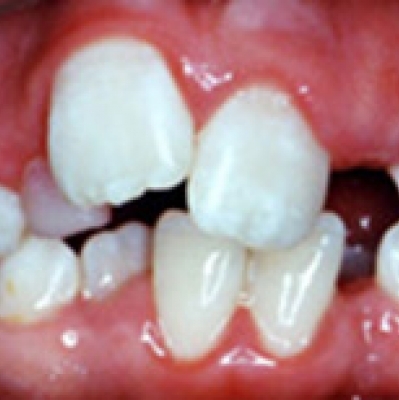 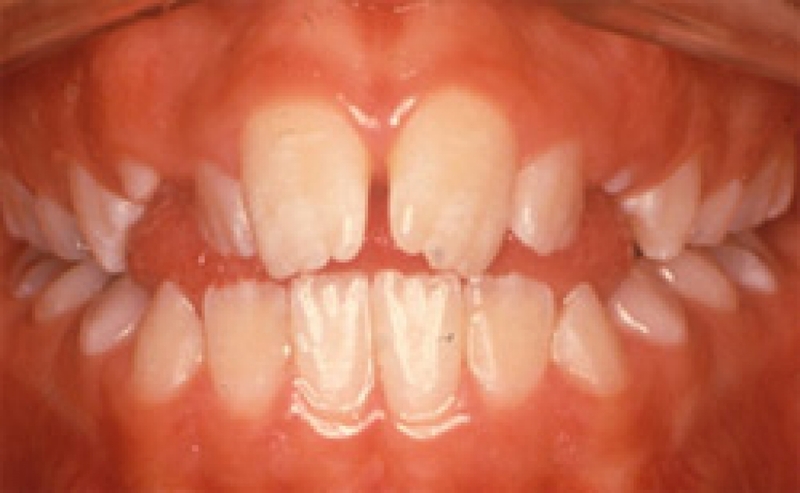 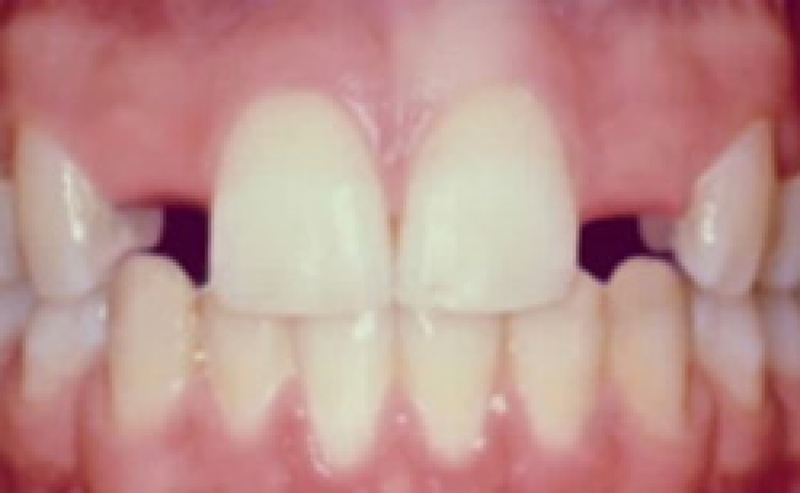 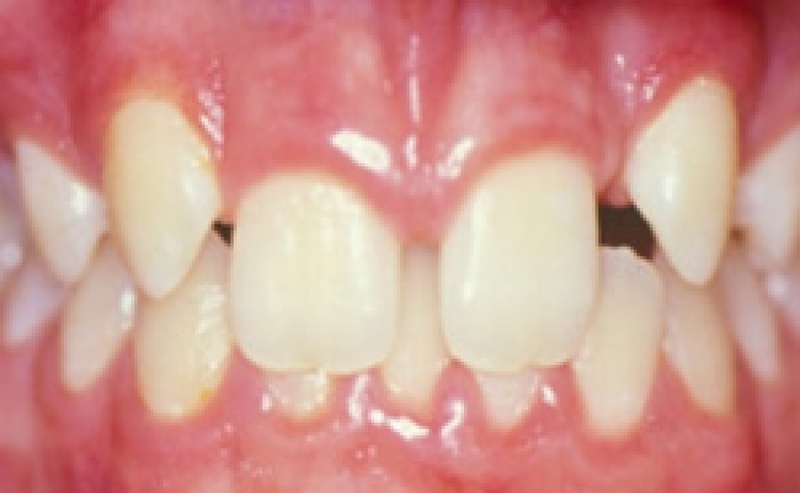 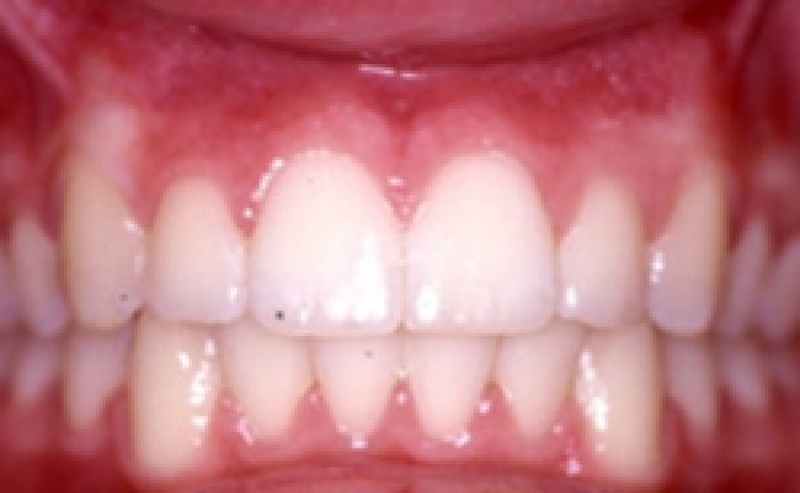 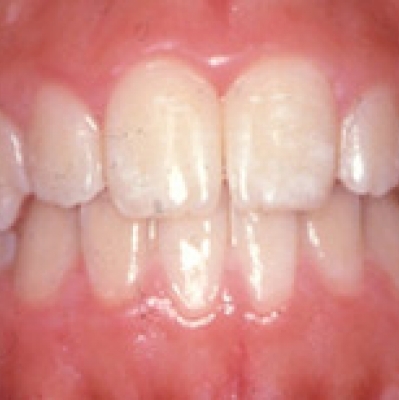 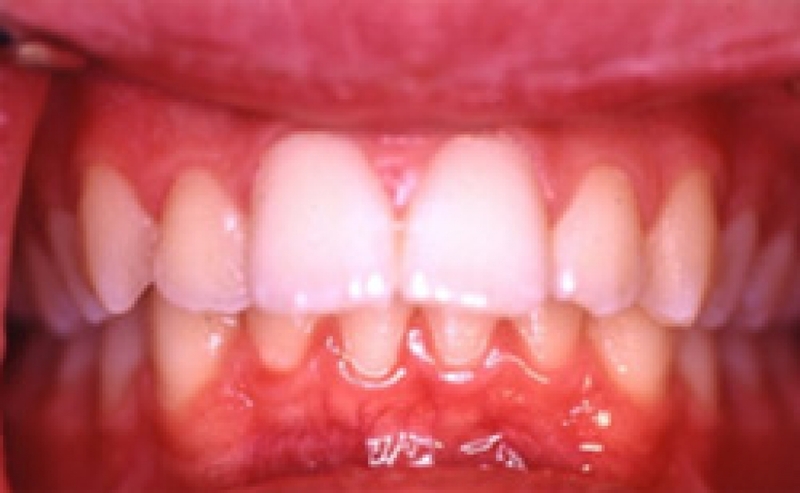 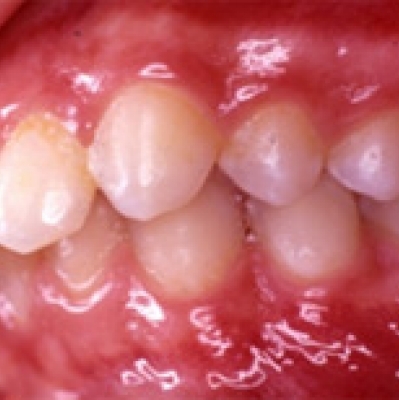 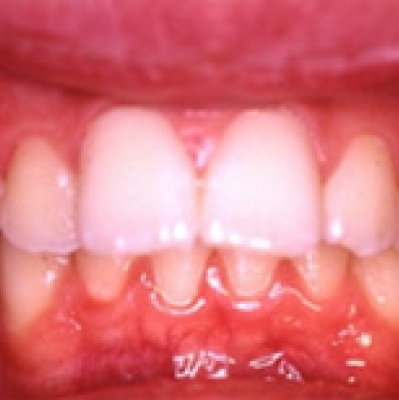 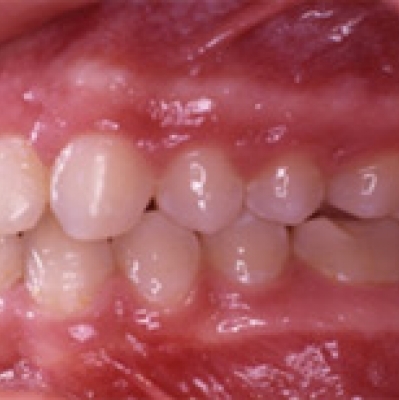 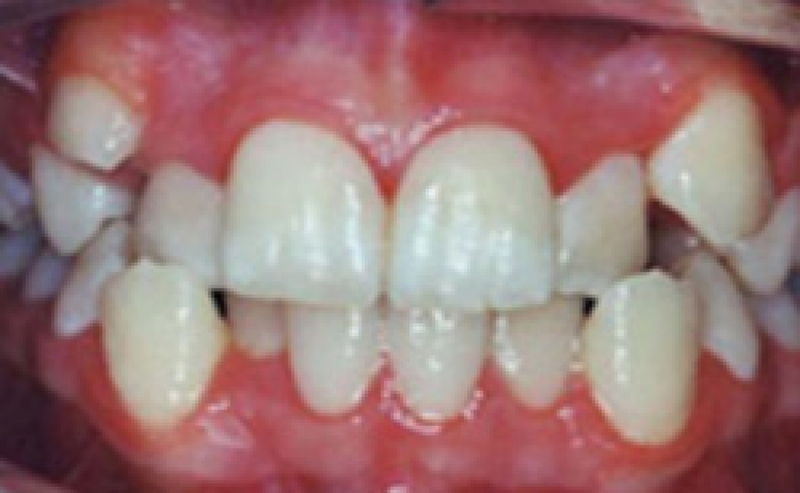 Severe deep bite, upper spacing and two missing permanent lateral incisors. 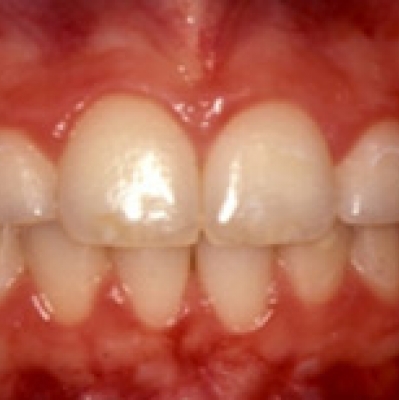 Partially corrected with braces and elastics after 18 months. 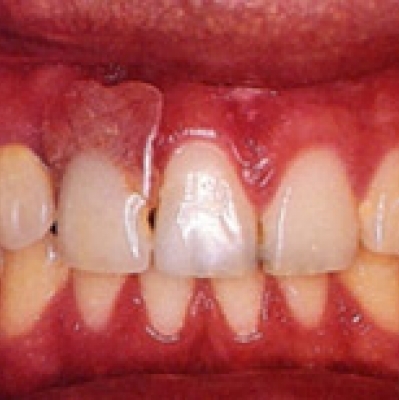 Future plan for two implants to replace missing teeth. 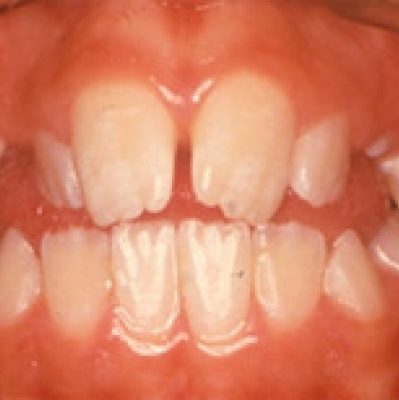 A narrow upper jaw, upper spacing, crooked teeth and anterior crossbite. 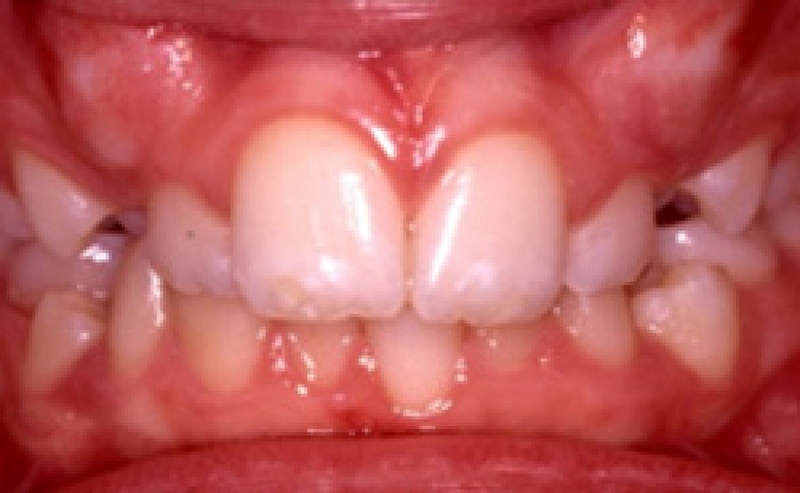 Then, 18 months with braces and orthodontic elastics. 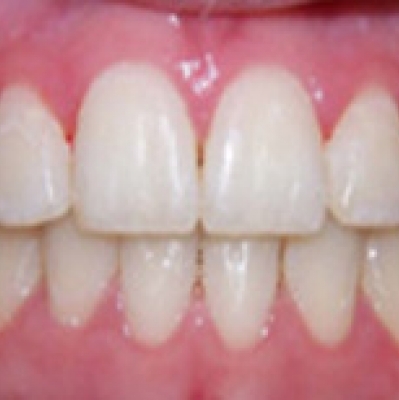 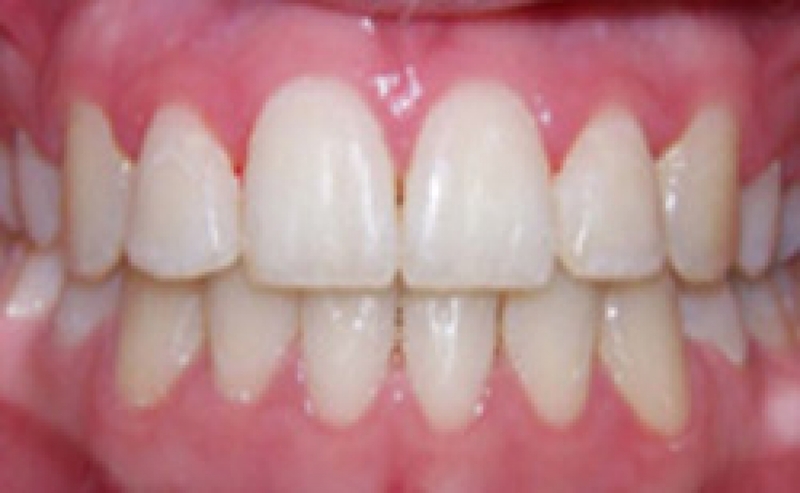 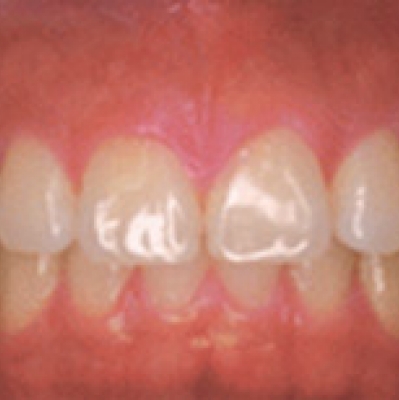 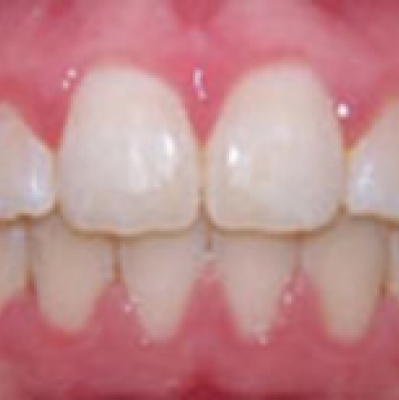 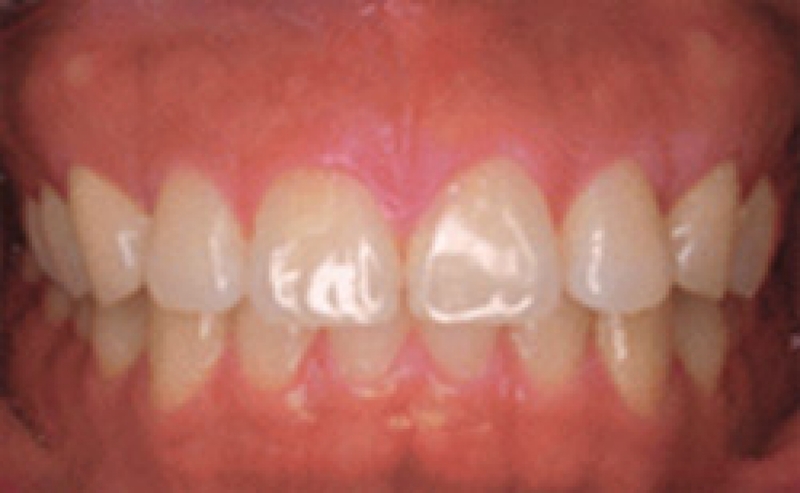 Notice how, in this example, the severe spacing and crooked teeth are significantly improved by 12 months of wearing braces.